Winter break was set to begin Thursday so we scrambled to use up all the produce we had left in the refrigerator. 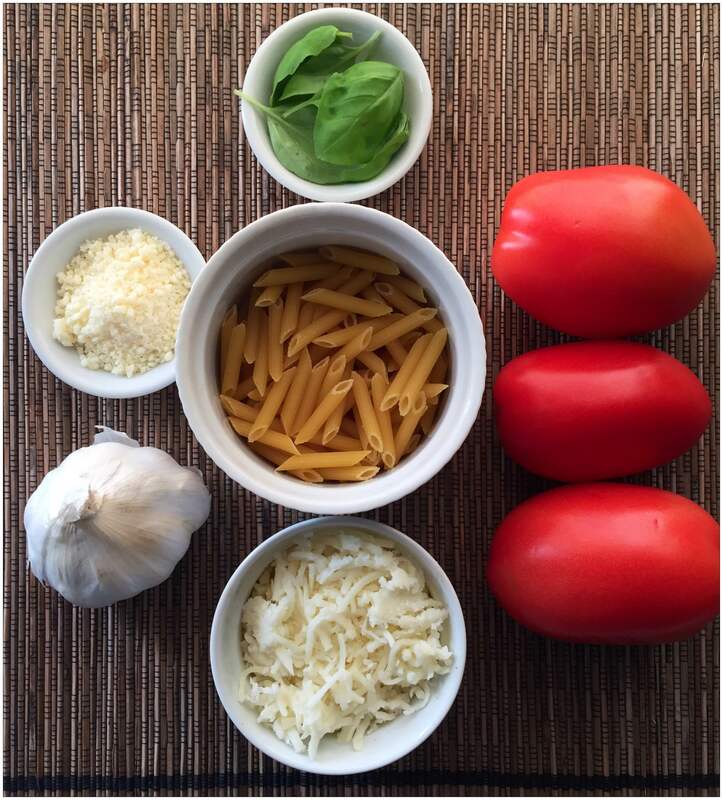 Tomatoes were on my hit list for the day and I planned to make my special pasta sauce. I didn’t normally make it because it could only be done with fresh tomatoes, and that wasn’t within our government subsidized budget. I loved this sauce because the product was so simple, so hard to mess up and it was so good. I was always proud to share this sauce (excellent with gnocchi — potato or Parisian — and doubles as pizza sauce if you add a few tablespoons of tomato paste to thicken it), unless, of course I added too much basil (which, I learned the hard way, is possible to do). I didn’t normally take leftovers home because I lived alone and didn’t eat much outside of work. But this pasta was an exception. I wrapped it up and took it home. It wasn’t a lot, but probably enough for two meals. When I got home, I got several text requests from Burton to come over. He had left the office early so he could work from home and he required my company. “I have to go running. Perhaps when I’m done?” I asked. “Why don’t you run here?” he bargained. His house was a little too close for a decent run, but there and back would do for the day. “OK,” I said. “Do you like pasta?” I saw an opportunity to ease him into my cooking. I already had my running clothes on and the pasta was still packed from school, so I took off, not leaving any of the pasta for myself. I admit that even after I made the offer, I wanted to leave it on the counter. I was still self-conscious even after I had gotten validation from my lunch ladies who couldn’t get enough of it. This would also be my last chance to win him over with food, but I didn’t know that yet. I arrived sweaty and tired. He was ready to work donning sweatpants and a hoody. I set the pasta down on the counter. 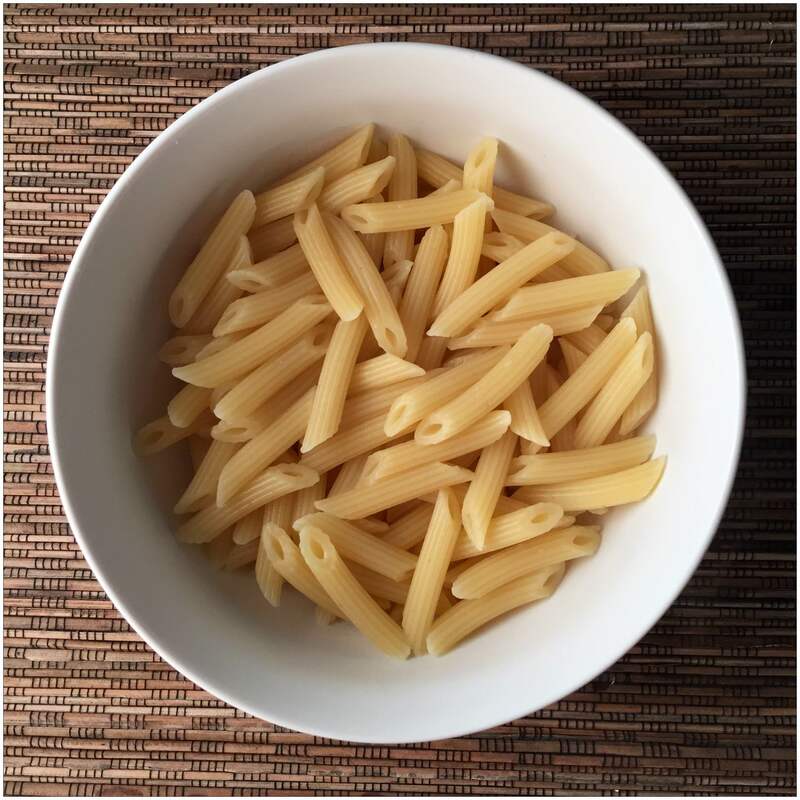 “Here’s your pasta,” I said. “Thank you,” he said smiling as he kissed me. It wasn’t our most fun evening, but it was a Tuesday night. After consuming each other carnally, I read the New York Times Food section and he caught up with all his nerd news. We did our own things but enjoyed being in each other’s presence. When I got home, I took a shower and crawled into bed. Just as I was dozing off a text came in from Burton. I was pleased, but the nagging insecure side of me thought he might be saying that so as not to hurt my feelings. And I still hadn’t cooked him the proper meal that I needed to give him and that he deserved. 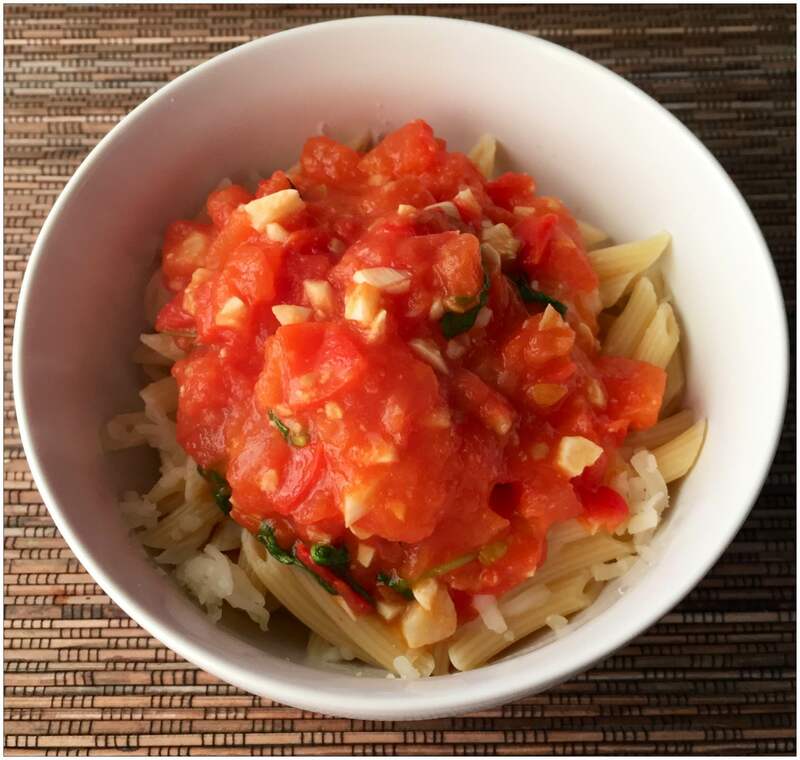 This is a very agreeable recipe and the ratios can be changed in all sorts of ways (except basil) because it’s all based on your taste; I will just tell you my method. I make this based on however many tomatoes I have on hand. 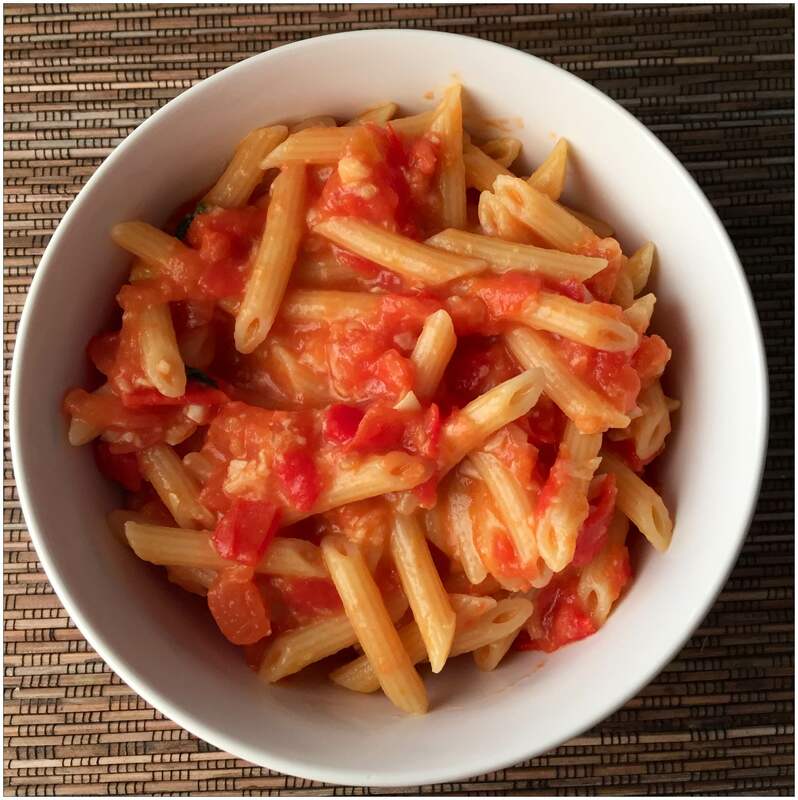 I’m very generous with the olive oil because it tastes good and this recipe has a tendency not to get oily even if you put in a lot of olive oil. 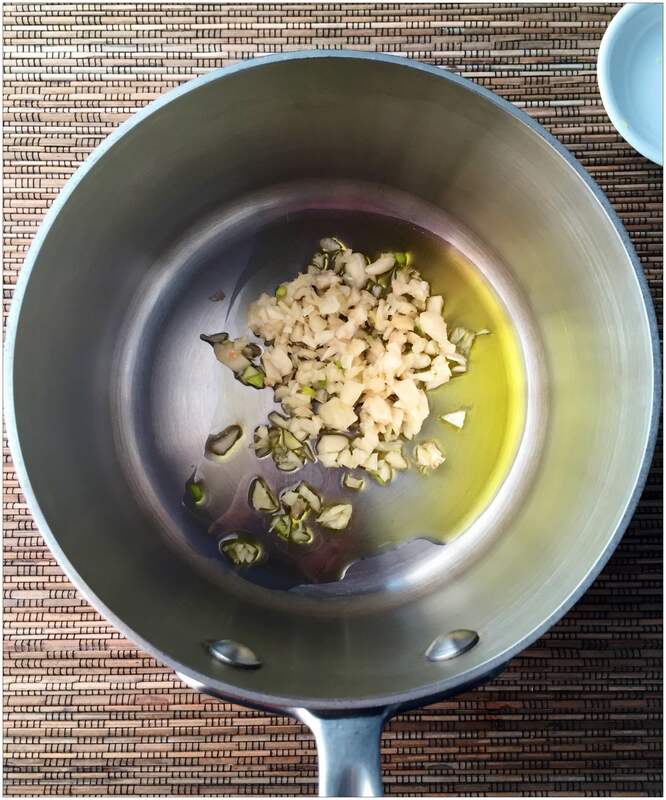 In my mind, there is no such thing as too much garlic. I’m also very generous with the amount of parmesan cheese. I love parmesan cheese; it’s my favorite condiment. 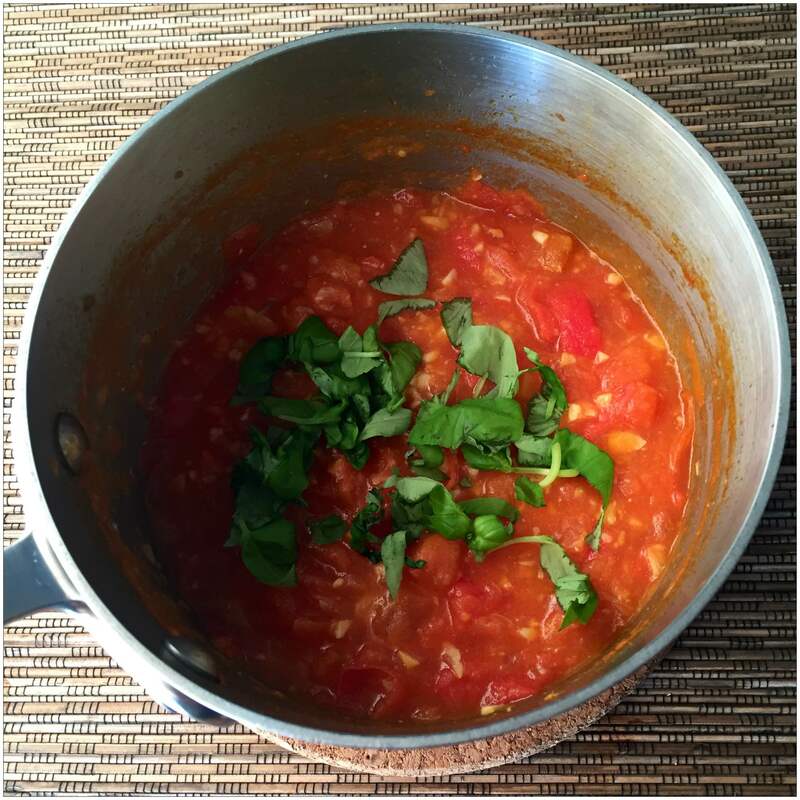 Use about one tablespoon of basil for every two tomatoes. 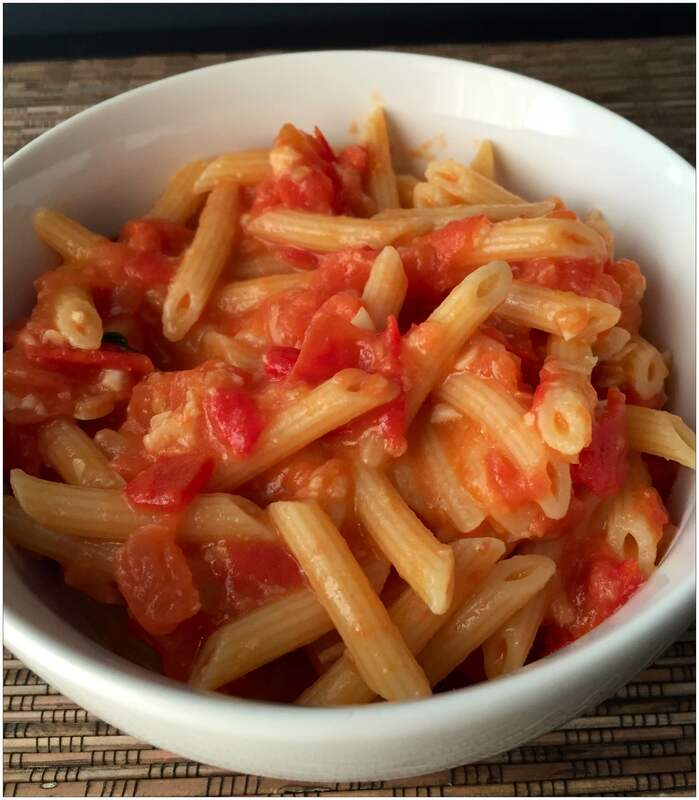 Two tomatoes is good for about 1 ½ cups cooked pasta. Over medium high heat, combine olive oil and garlic (I know! Heating them together defies every recipe ever written, but it’s not going to burn this way) until the garlic is soft. Add tomatoes. When it bubbles up, reduce the heat to simmer for about fifteen minutes. Add parmesan cheese and salt and pepper. Stir in basil and remove from heat. 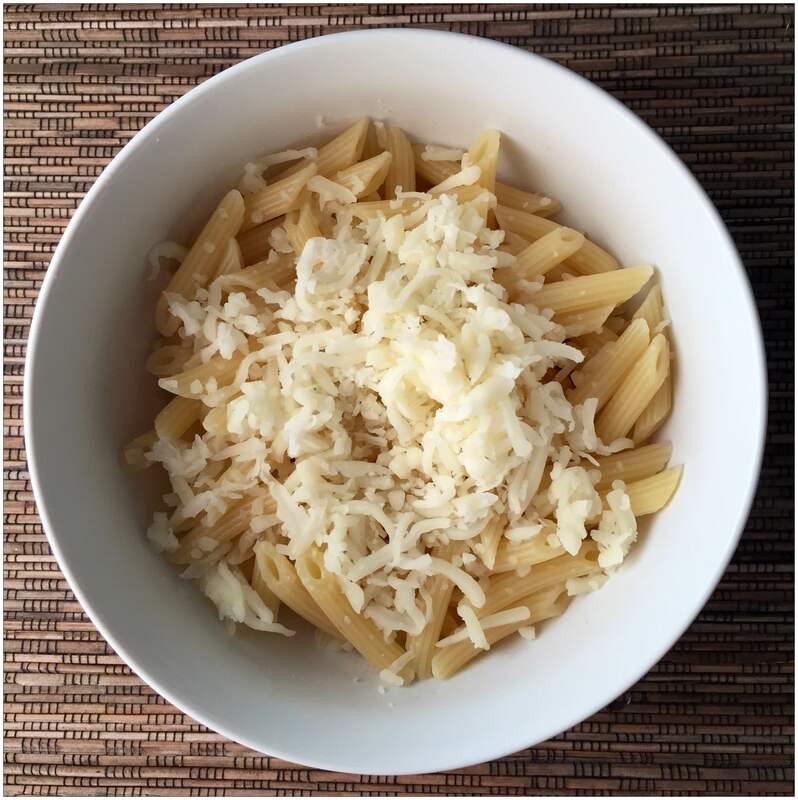 When you’re cooking the pasta, slightly undercook it and don’t rinse it — you need it to be hot when you add the mozzarella cheese so it will still be cooking. After you add the mozzarella, pour all of the sauce on top and stir. It will be sticky and stringy and won’t look like sauce. As the cheese melts, it will sort of thicken the sauce and make the pasta pinkish. 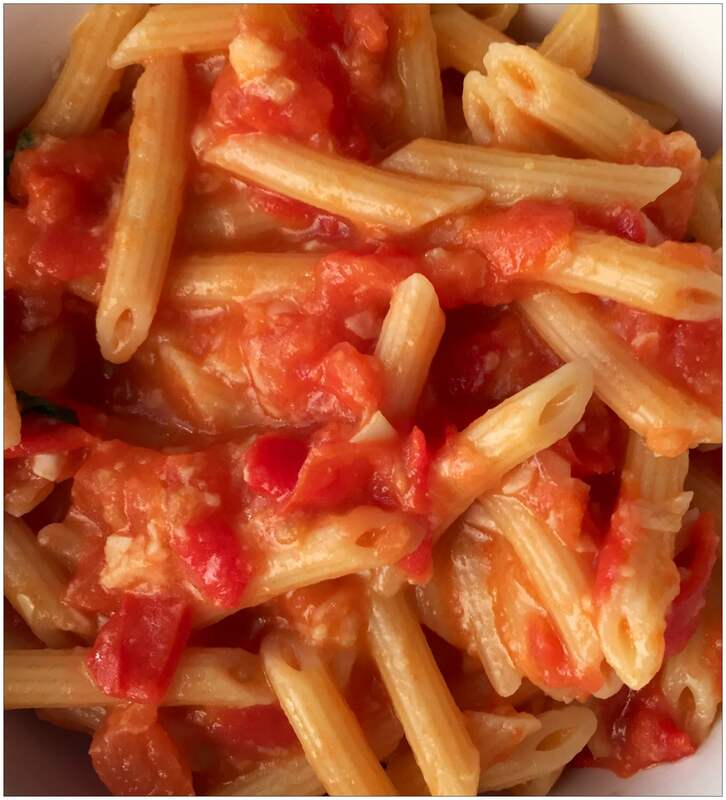 It still won’t look like sauce, but the flavors will come out as you bite into the pasta. It’s amazing. I promise.